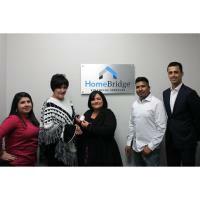 ​Homebridge Financial Services is a residential mortgage lender in Santa Maria. Jazo said when coming to Santa Maria, they knew they wanted to grow their business organically and really connect with the local business community. 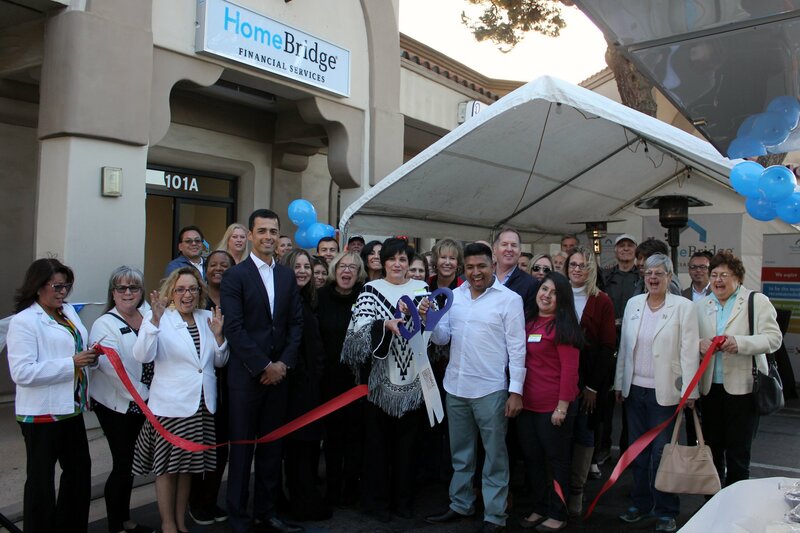 Known for their customer service and their friendly staff, HomeBridge Financial says getting to interact with so many differnet people in the Santa Maria community is one of the most rewarding parts of their job. 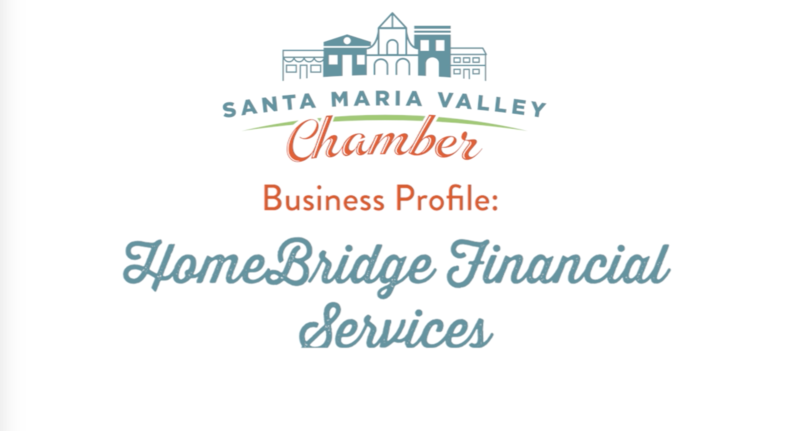 You can learn more about HomeBridge Financial Services and the services they offer by calling (805) 900-0568 or visiting https://www.homebridge.com/branch/santa-maria/. Click the video below to watch an interview with HomeBridge Financial Services.